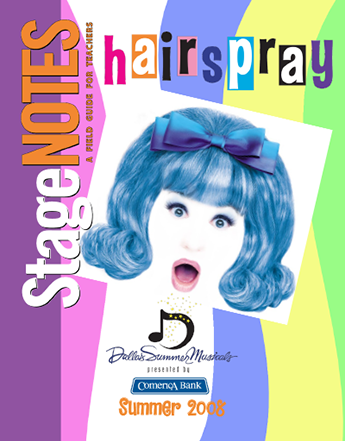 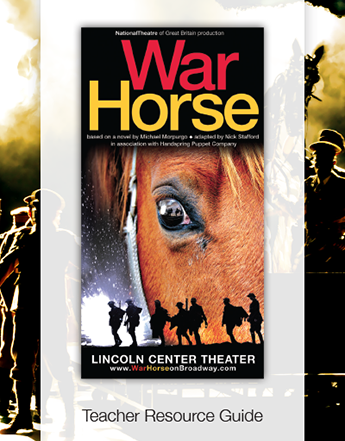 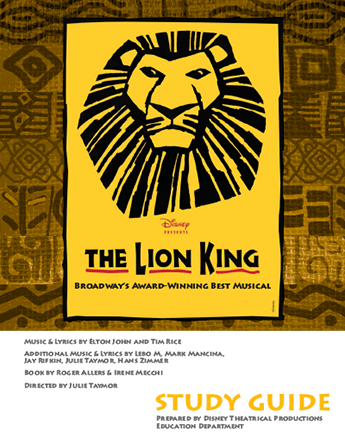 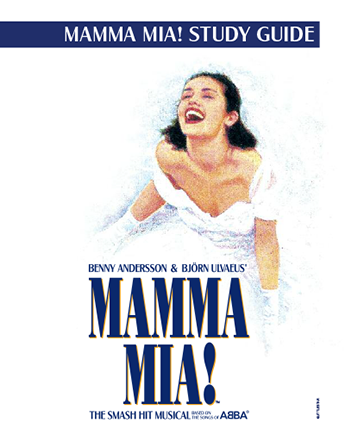 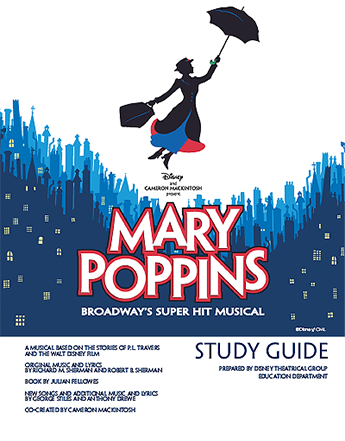 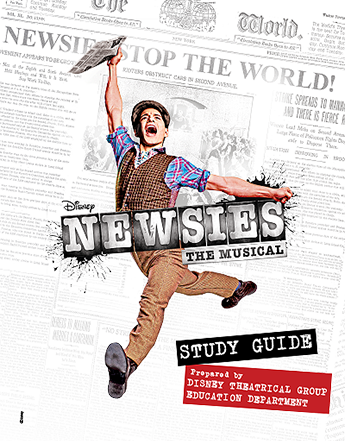 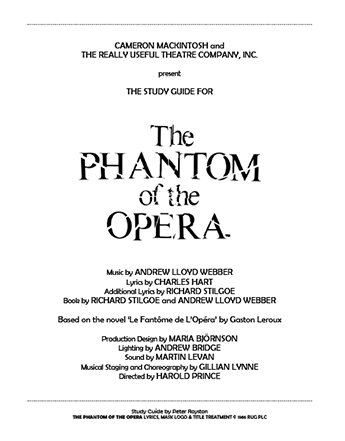 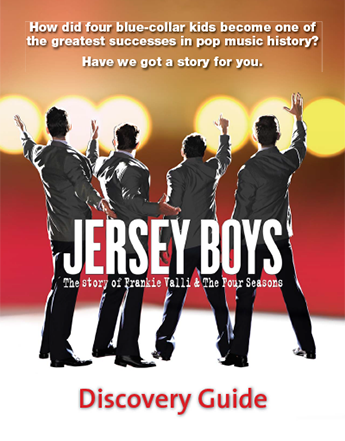 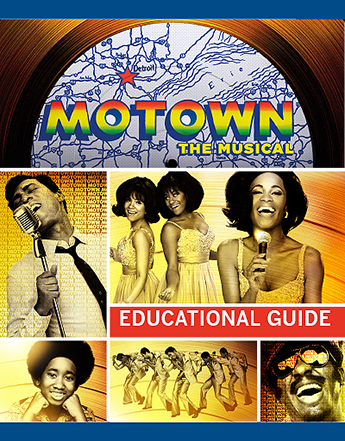 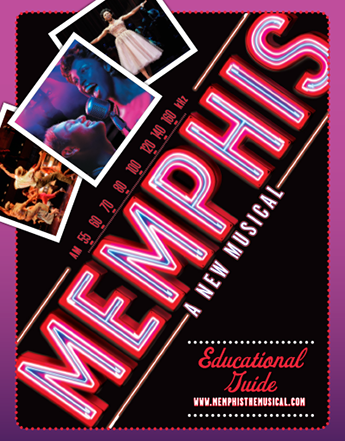 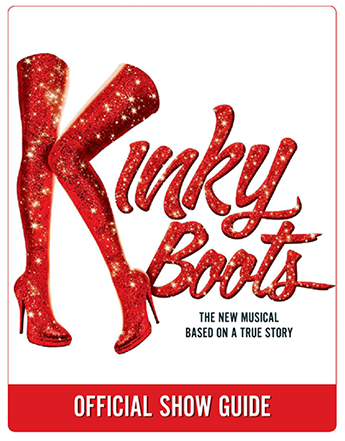 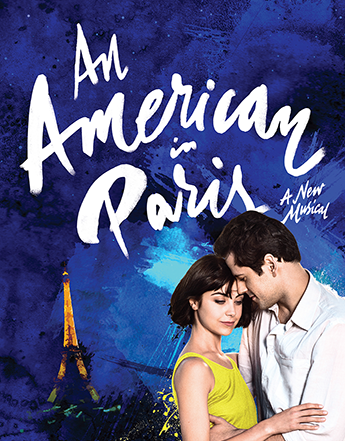 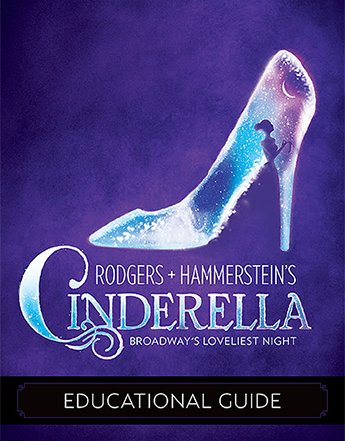 BROADWAY LESSON PLANS AND EDUCATION GUIDES, AT A CLICK! 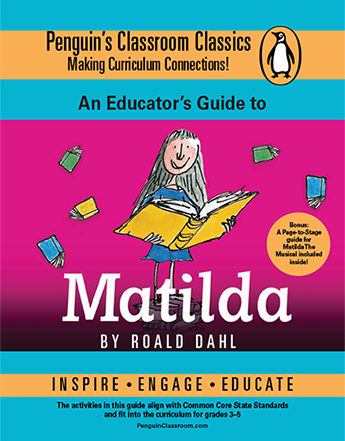 The design, structure and content of these education guides is informed by suggestions from teachers who said they need easily accessible lesson plans and student activities that address core standards and can be taught in a 40-minute class period. 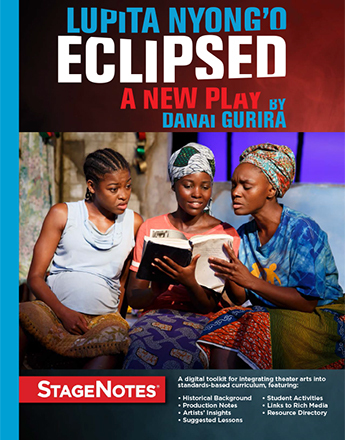 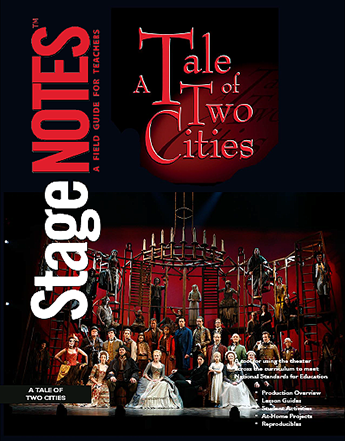 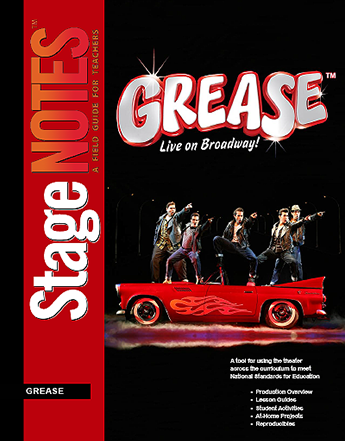 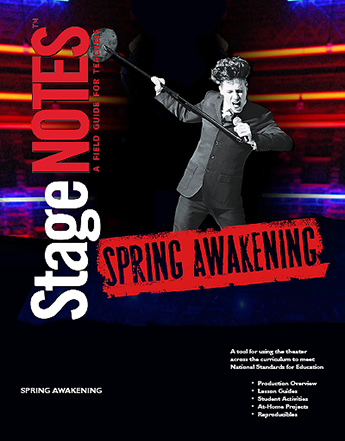 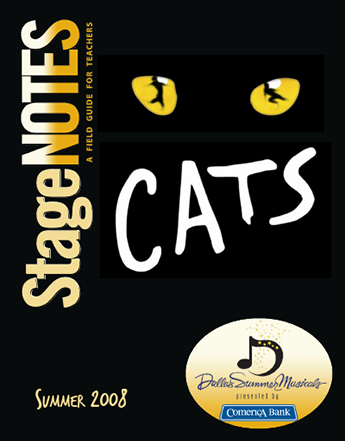 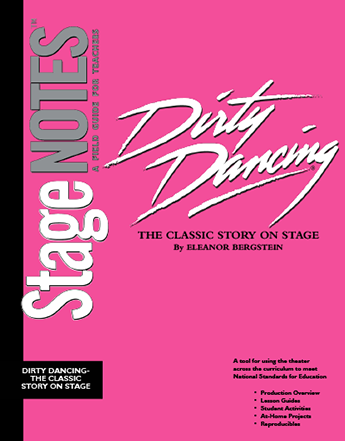 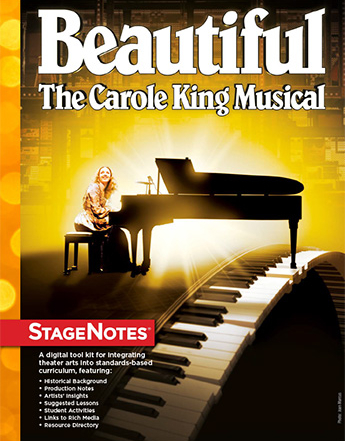 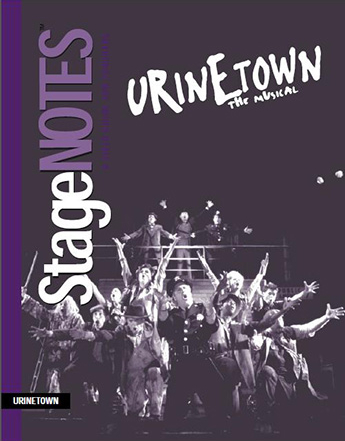 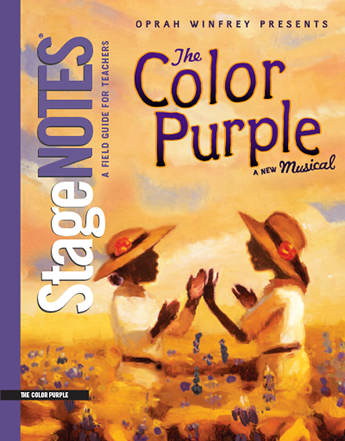 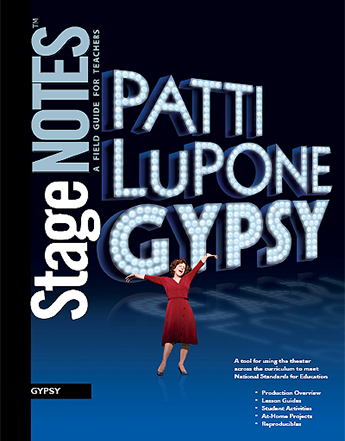 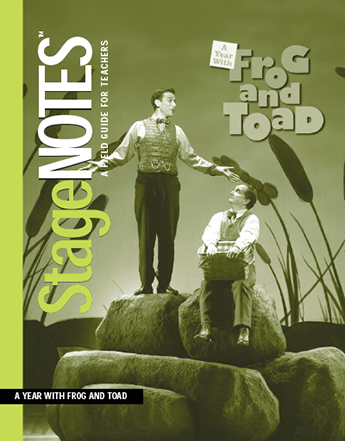 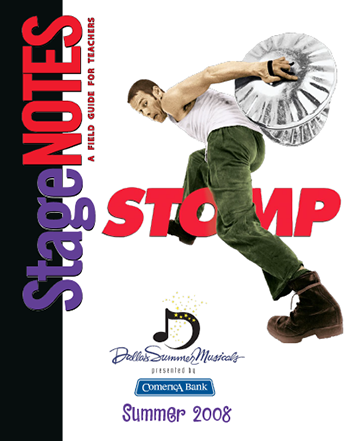 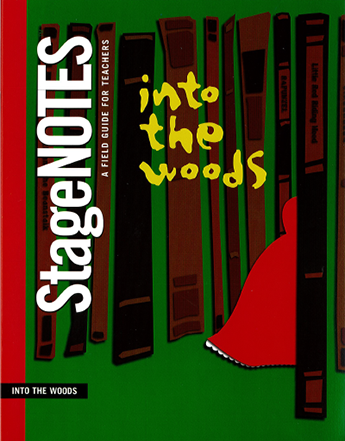 Inspired by dozens of Broadway shows, StageNotes® education guides are filled with informative, accessible and original content. 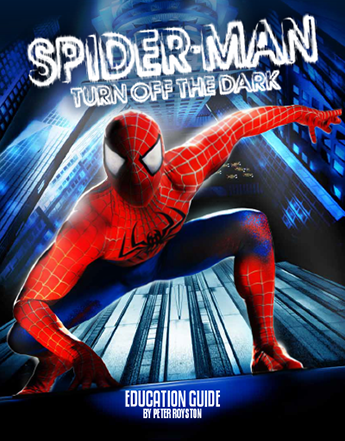 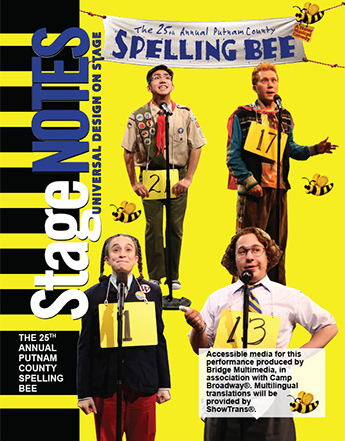 Every guide was written by professional writers in collaboration with the show’s creative team and vetted by educators. 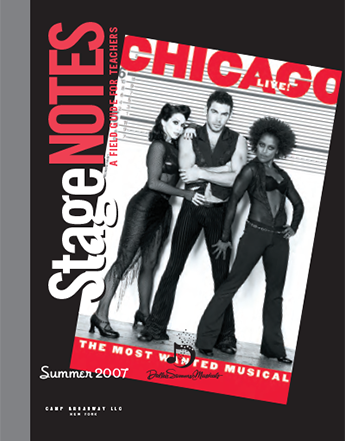 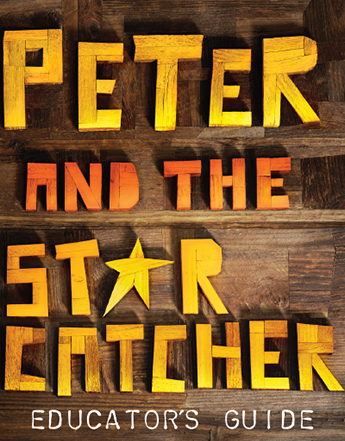 Over the years, we have worked with the who’s who from Peter Shaffer, author of Amadeus to Lin-Manuel Miranda, author of In The Heights. 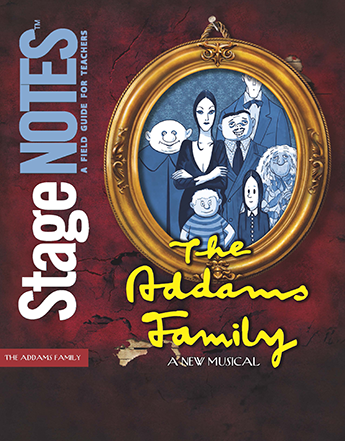 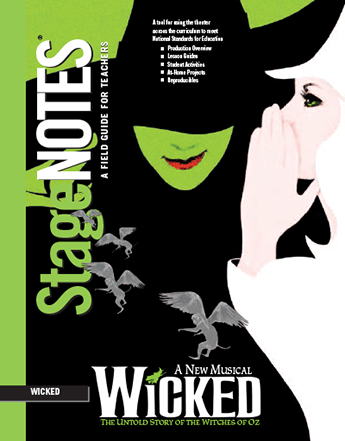 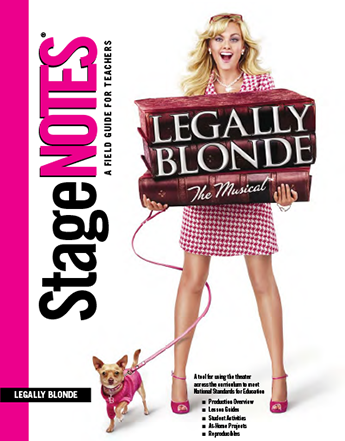 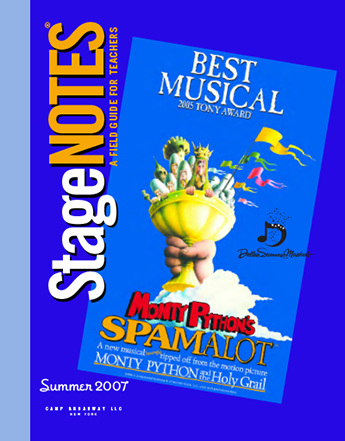 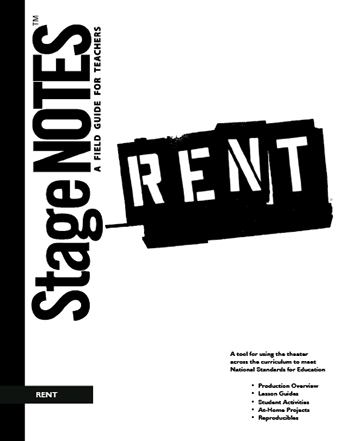 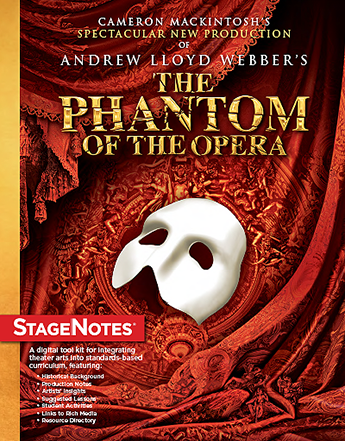 StageNotes.net is providing the entire StageNotes® library, as well as other guides for Broadway shows. 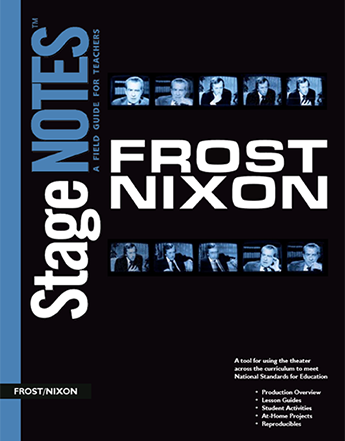 Visit the site regularly as we will continue to update our library. 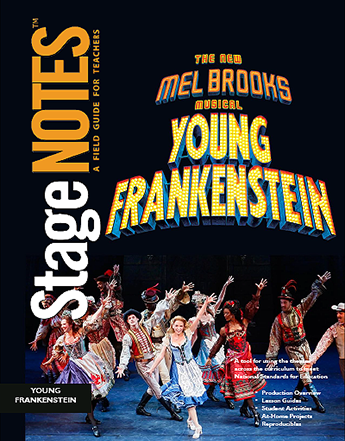 Simply click on each cover to download a pdf.